Chief Justice of India (CJI) JS Khehar's bench has issued notice to Kerala on Tamil Nadu government's plea accusing the former of not allowing its officials to maintain Multiplayer dam. 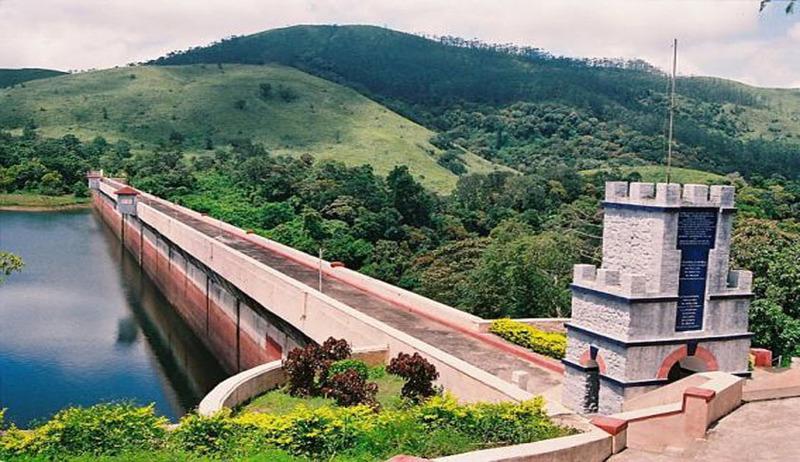 Filing a petition, Tamil Nadu sought a direction to Kerala to implement the apex court's verdict in 2013 that directed the government to increase the water storage height from 136 ft to 142 ft. The Tamil Nadu government was also allowed to maintain the dam, as per the judgment. Tamil Nadu government's counsel told the court that the Public Works Department (PWD) officials were not allowed to even keep materials for maintenance of the dam. This court should direct Kerala to implement this court's verdict on the dam, it said. Earlier, a five-judge constitution bench of Chief Justice RM Lodha had allowed the suit filed by Tamil Nadu and permanently restrained Kerala from interfering with the rights of Tamil Nadu from raising the water level in the dam from 136 ft to 142 ft. The court had declared as unconstitutional the law passed by Kerala in 2006, constituting the Dam Safety Authority to prevent Tamil Nadu from raising the water level from 136 ft to 142 ft. The apex court had even dismissed the Kerala government's review petition.